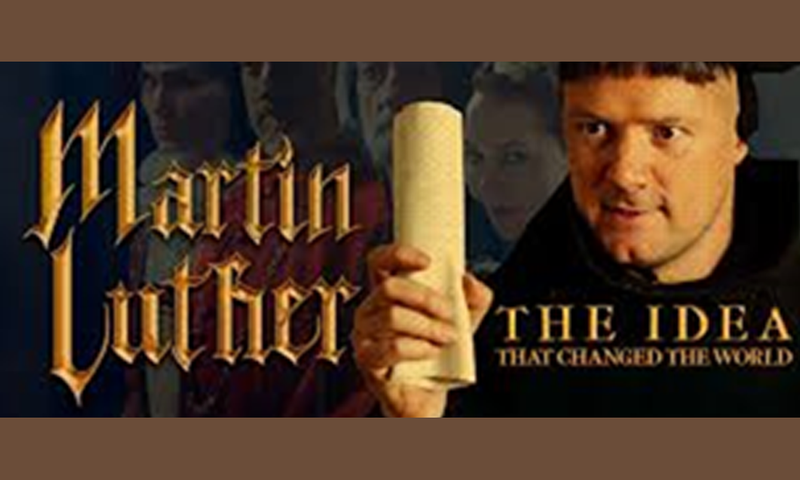 Martin Luther triggered a seismic upheaval that rocked the western world in the 1500s with an impact that continues to reverberate to this day. This film tells the great adventure story of his life in a highly-visual documentary with elaborate full-scale dramatizations that were filmed in castles, monasteries and cobblestone streets of eastern Europe. Narrated by Hugh Bonneville ("Downton Abbey") and stars Padraic Delany ("The Tudors," "The Man Who Knew Infinity"). Movie at 7pm (free-will offering). RSVP sign-up at either campus for dinner.